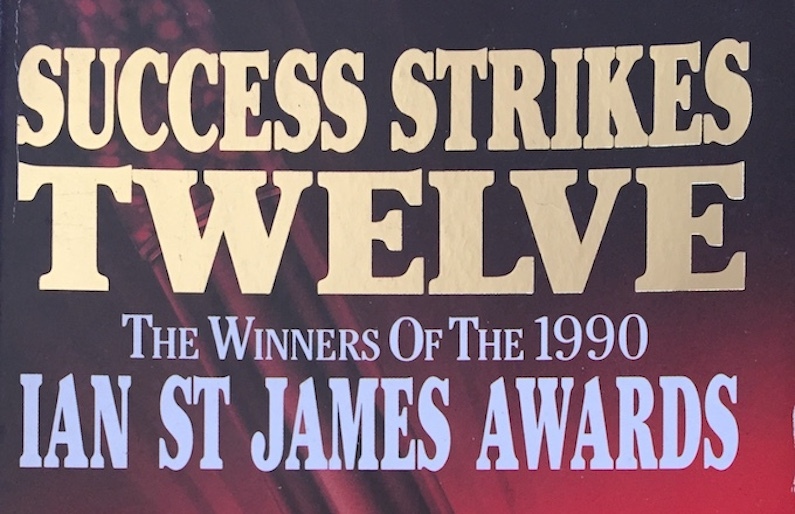 In their heyday, the Ian St James Awards offered the biggest fiction prize in the UK and Ireland. 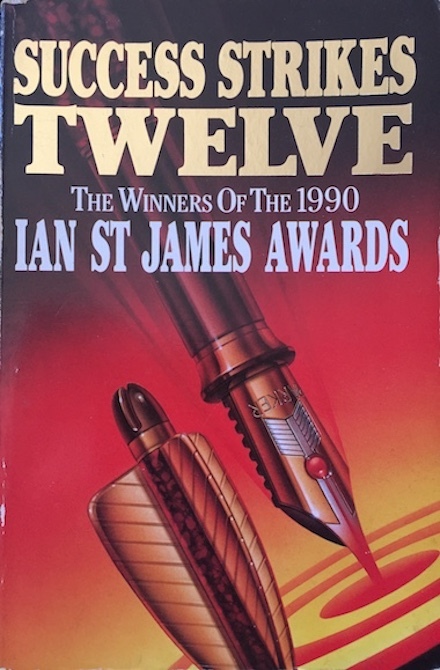 Launched by the thriller writer Ian St James in 1989 to encourage new writers, the awards were open to 5,000-10,000 word short stories by unpublished writers. In addition to the prize money, Harper Collins published the twelve finalists in an annual anthology. I submitted several short stories to the awards when I lived in England (as I mention in my Short Stories profile). 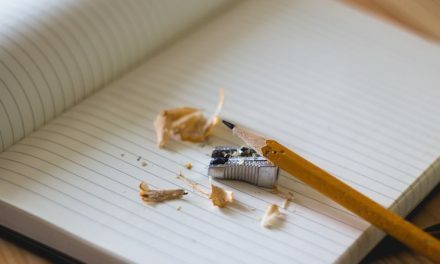 The delivery deadline was the end of February to post a typed copy of the entry with a self-addressed envelope for return of the critique from the first-round of judging. January and February are cold and bleak in England and the daylight hours are short – perfect for writing. My routine was to flesh out a story outline by mid to late-January, type it up by mid-February, and edit and revise furiously before the deadline. I struggled with my early entries. 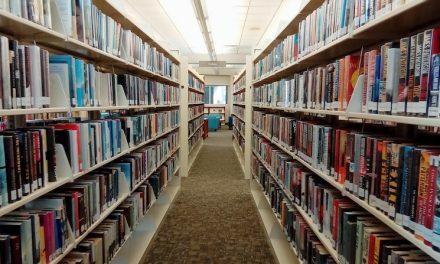 5000-10,000 words is not that short a short story, which partly explains why I submitted the same story twice. However, I did rework the second entry, based on the critique of the first and what I had learnt from another twelve months of reading and writing (for instance, I introduced flashbacks). Both were semi-autobiographical pieces about a young man who sets out to find himself through travel but realises he carries a deeper quest within him. Inspired by a popular Phil Collins song, my third entry was more ambitious. I wrote four vignettes as backgrounds to news items and pulled them together with a fifth story which reflected upon the accounts and tried to make sense of the character’s actions in each. The fourth and final entry again drew from elements of my life, my travels and my desire to return home to Australia after eight years of living in England. The main character is a family man who has never travelled, befriended by a new work colleague who has worked overseas for several years and who seems to be his antithesis. Very few stories score all four ticks for plot, pace, dialogue and characterisation. This story is excellent – well-drawn characters, convincing dialogue and face moving plot. Passed forward for next round of judging. You write well and capture the atmosphere of Bangkok effectively. It would be improved if you worked on the plot, which is rather disjointed. I like your use of flashbacks, which reveal much about your central character. A well written, ambitious and impressive piece of writing. 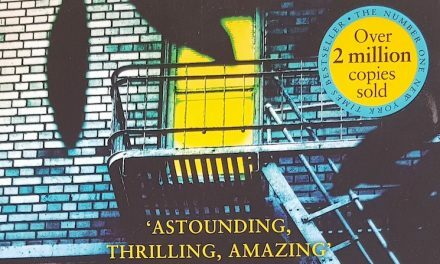 The author’s flair for language is considerable, but I think plot-wise this entertaining story exceeds both the limits and the rules of the genre. Thus, I feel this would be better suited for a novel, and as a short story, it isn’t quite self-contained enough. I enjoyed the main storyline of this; in the end, both protagonists have become convincing and likeable characters. However, this main theme needs to be emphasised a little more – there’s a tendency for other minor plots and characters to compete for attention. None of my short stories was a finalist, let alone a winner. But the professional critiques provided by the judges inspired me to keep writing! And they still motivate me today. So thanks for the encouragement, Ian St James Awards! 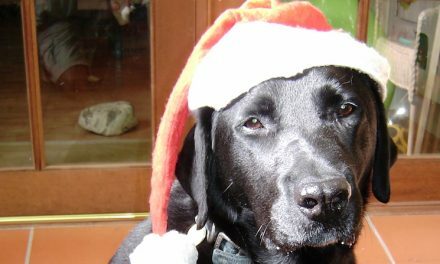 This blog post is also published on Tall And True, an online magazine, blog and forum for Writers, Readers and Publishers.